Designed to work with the tools you already use, our fundraising solutions help organizations like yours increase their impact. What can you do with Panorama? 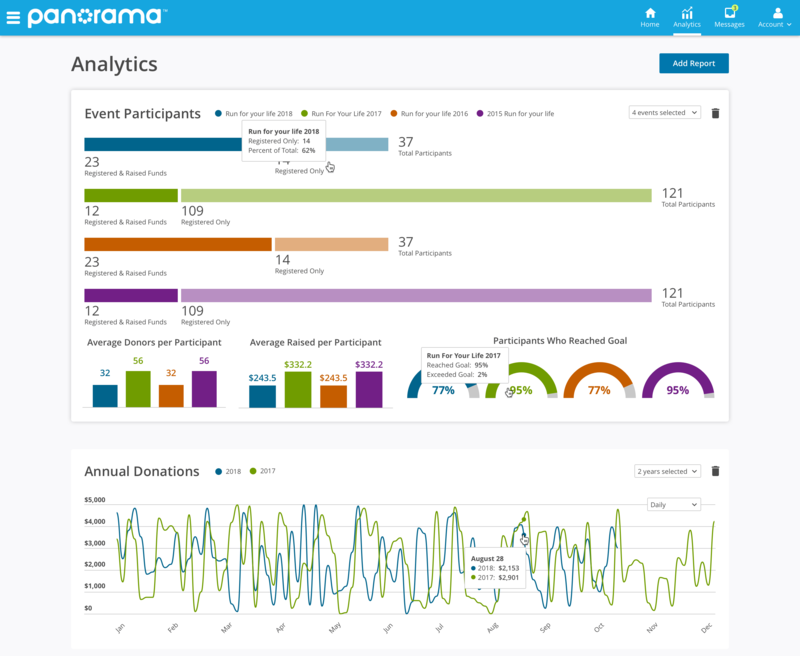 All your donor, volunteer, and event participant data is automatically organized and easy to access in one place. With unlimited donor records, you are free to grow your donor database and engage your supporters without the fear of a price increase. 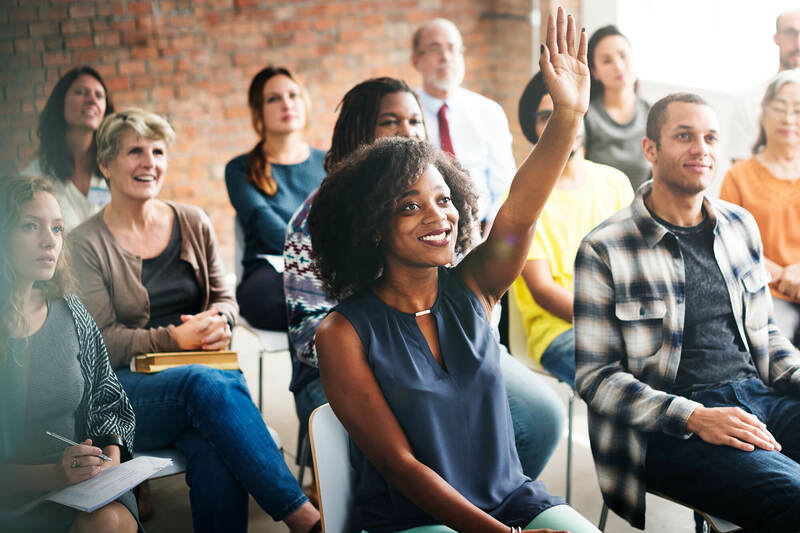 Manage major campaigns, including national runs, walks, or rides, with the ability to tailor and customize your event for multiple locations, team configurations, and registration fees. Participants can personalize their own fundraising pages with downloadable pledge forms, integrated social sharing tools, and more. 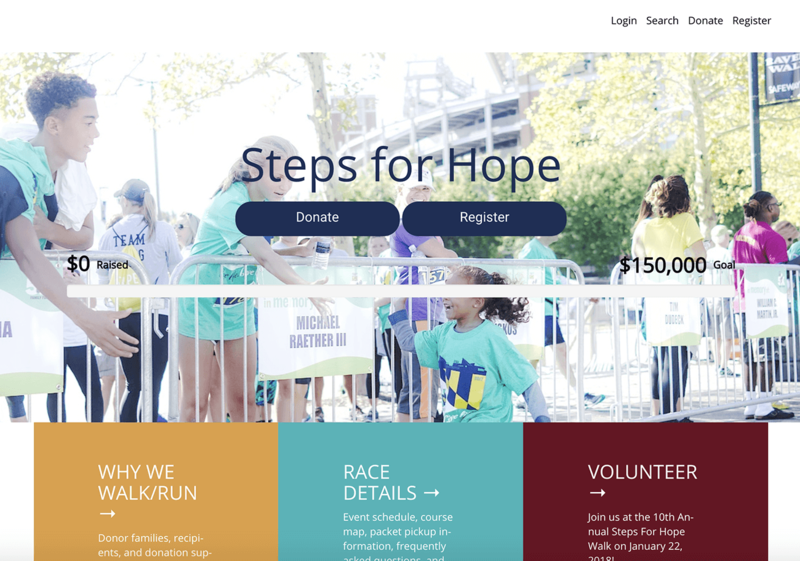 Create your branded fundraising page in as little as 30 minutes! Build as many donation forms as you need with custom fields and survey questions to personalize the giving experience. You can even include the option for donors to cover the processing fees. Our customers find that more than 40% of donors are willing to do so! 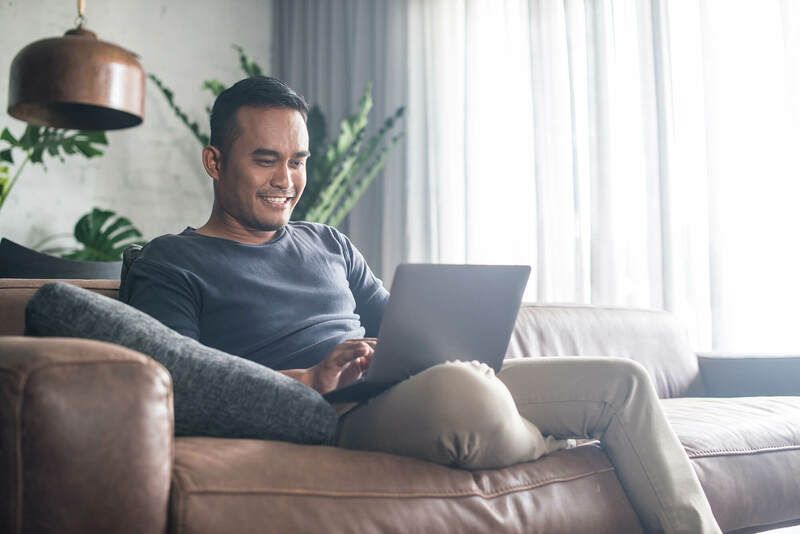 Open your auction up to all your supporters online with 24/7 bidding, and raise more with exclusive access to our bidder community of 500,000+ generous shoppers. 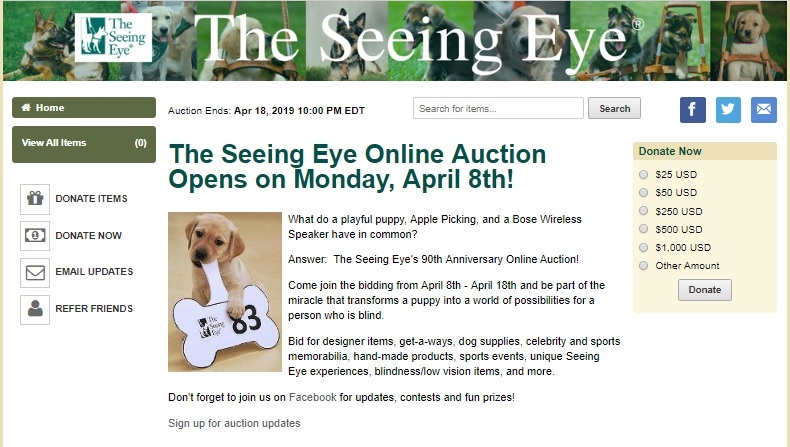 Boost participation at your fundraising events with mobile bidding. When guests can bid from their smartphones, they bid more! Customize your dashboard to see the information you need about donor activity, donations, and more—all updated in real time at your fingertips. Spend less time struggling with importing data and more time improving your fundraising results with actionable analytics. Simplify payment processing with support for retail, MOTO, e-commerce, and POS credit and debit card environments. 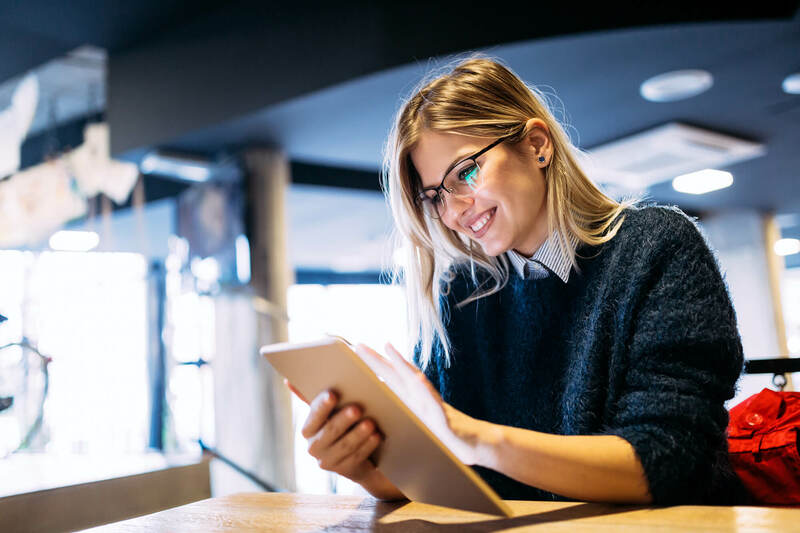 Our PCI Level 1 Certification, which requires the highest levels of encryption, meets the security standards for Visa, MasterCard, and American Express. You can also accept payments via PayPal and in a variety of currencies: USD, CAD, EUR, GBP, and AUD. See donations roll in for 24 hours with your own Giving Day! 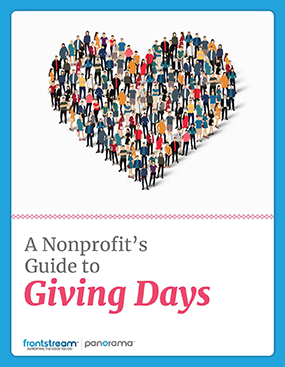 Tap into the power of Giving Days by using a limited time period and a sense of urgency to help build a viral buzz and inspire more donations. Download our guide to learn more.